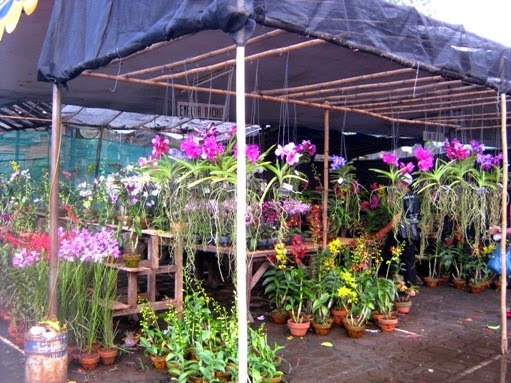 For Today's Flowers this week, I share some orchids for sale that I saw in some nurseries at Taman Anggrek TMII (the Orchid Park TMII, Jakarta, Indonesia). 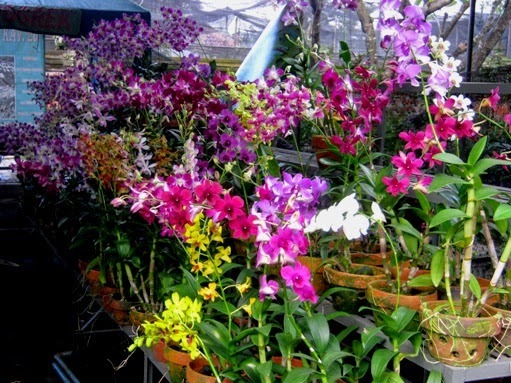 That afternoon, I accompanied a friend who wanted to add her orchid collection. 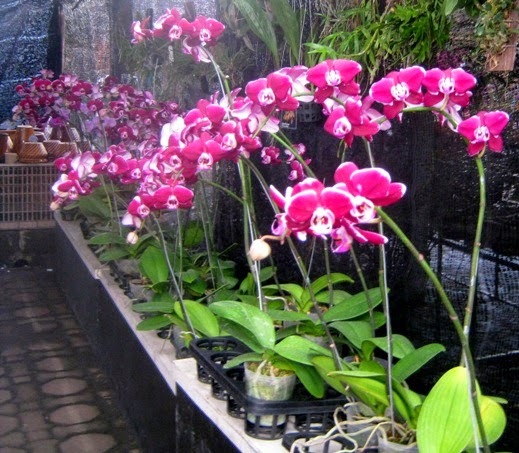 Hello Lina, thank you for sharing these magnificent orchids. 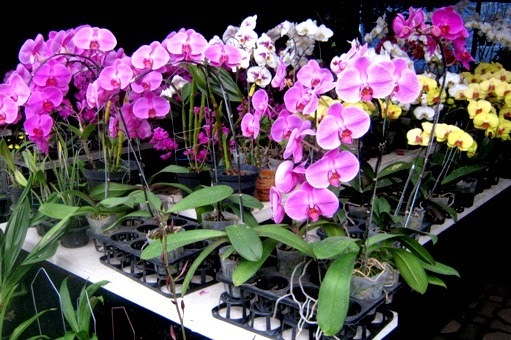 Great variety of orchids! Wonderful colours! Very well captured!